Milk is not just a drink for breakfast or at night before sleeping. Here are some simple experiments with milk. Watch as it changes colour or form when you add different reagents into it. Some of the reagents needed are detergent, food colouring, vinegar or coke – stuff that you would most likely already have in your kitchen. So, what are you waiting for? This is a good activity to read up on what is milk made up of and acidic properties of coke. Parents can also extend discussion by allowing children to think about effects of drinking coke for those with Osteoporosis. You can also repeat the experiment with different types of milk. Let your child make plastic in this simple experiment. 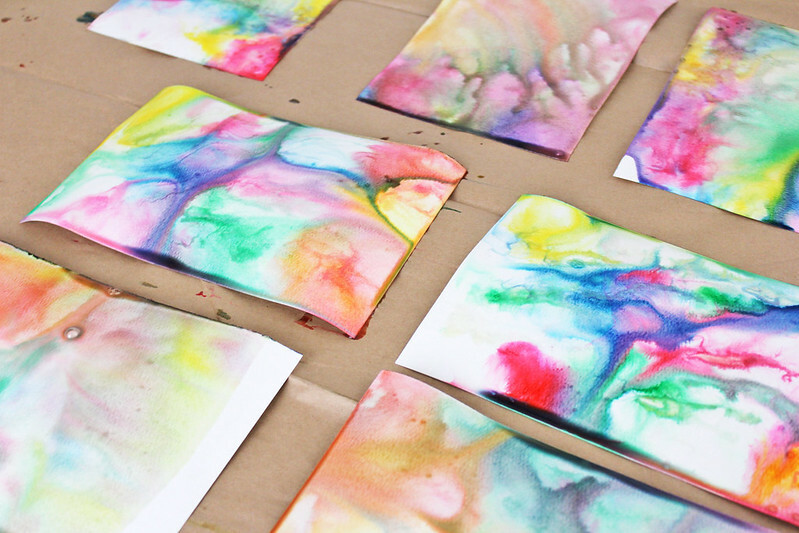 Incorporate art into science experiment with this activity.